Why Does Going to the Beach Make You So Tired? You go to the beach happy. You soak up some sun. You jump in the water. You have a couple of drinks. It is maybe the least effort you can put into anything ever. But by the time you get home, you feel as though you’ve spent the day doing manual labor. What gives? 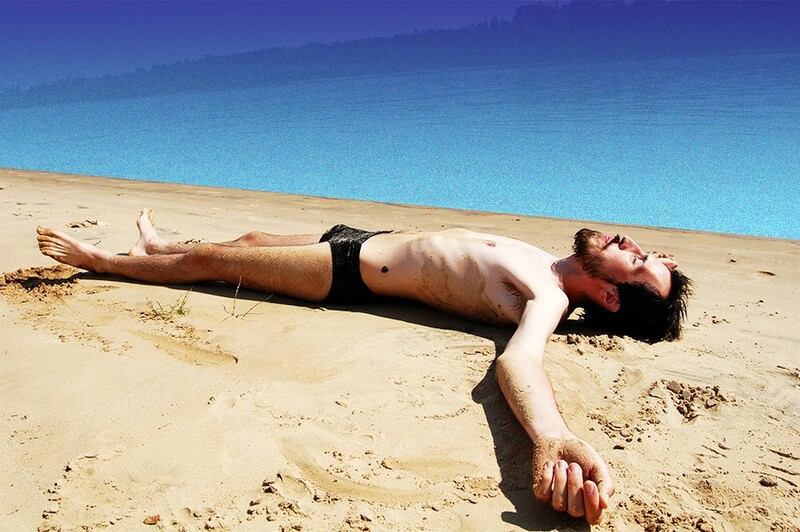 Is it the sun causing all this post-beach tiredness? The warm air? The soothing sound of the ocean? The… dolphins? Unsurprisingly, there isn’t much research to suggest that there is something special about the ocean air or the view that makes you tired (although it can help you relax). No, the much more obvious answer is direct sunlight, which, of course, is generally what the beach is best known for. All this sunlight causes your body temperature to increase, and since your body is working hard to stay cool, you’re losing fluids and salts through sweating. This, in turn, results in dehydration, one of the primary symptoms of which is fatigue. Along with the more obvious fact that the sun causes skin cancer (there is no safe way to tan, remember), this is another reason it’s recommended that you wear a hat or make use of an umbrella to reduce the amount of direct sunlight that’s hitting you while on the beach. Another potential reason the sun makes you tired is that being in the sun suppresses the production of melatonin, a hormone that helps control your daily sleep-wake cycles (although scientists aren’t yet sure why). After you leave the beach, however, the melatonin production increases once again, causing that strong desire to take a good, long nap. All of this is to say that it’s the sun that’s making you feel like you’ve just biked the Tour de France, not the beach itself. It just so happens that most anything you do at the beach — especially if you’re doing a lot of nothing — includes a heavy dose of chemically exhausting UV rays.